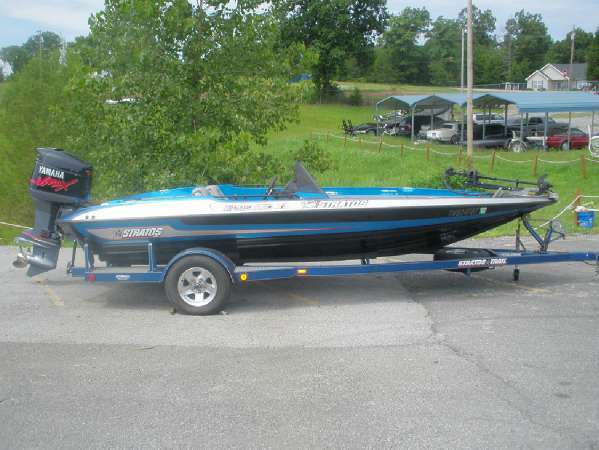 I am selling my 1992 Stratos 285 PXL with a 1995 Evinrude 150. Everything on the boat works great. It was the first boat I ever bought and owned and have used it in tournaments for the last 15 years. Has Brand new lights, wiring, steering, trolling motor and prop on it and the motor was completely rebuilt as I have it done every 5 seasons to keep it tip top. They boat is ready to fish and go straight to water with no issues. 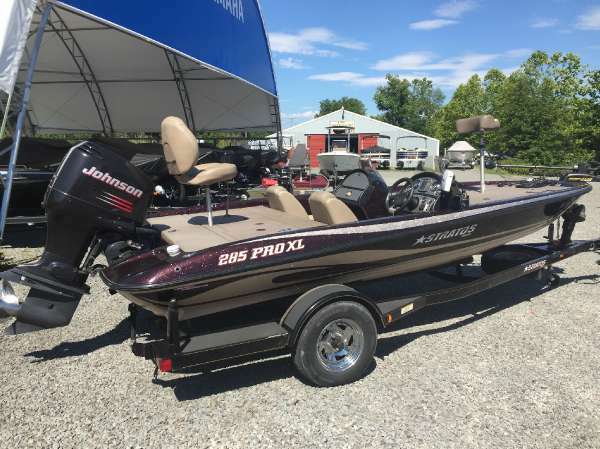 As stated I have actually invested a good bit of money in this boat in the last few months to get it tip top for upcoming 2017 Tournament season. 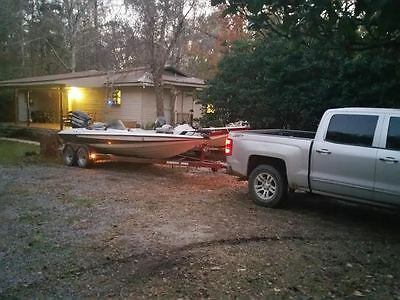 But I have decided to just go ahead and get a newer boat to fish with. There are no electronics that come with the boat. And I am selling but I am giving a best offer option but do not waste my time with any lowballs. But as stated there are no issues with the boat at all also forgot to add that the bilge pumps and aerators are all brand new.